Ready Steady Cook is Britain's favourite cookery programme and this book showcases 365 simple seasonal recipes, one for every day of the year. From light summer bites such as a Orange, Watercress and Melon Salad, to Smoky Sausage Cassoulet, perfect for an autumnal supper, there are recipes to suit every season, as well as festive favourites such as Roast Goose and Foolproof Yorkshire Pudding. Recipes for snacks, side dishes, drinks and desserts complete this cookbook. 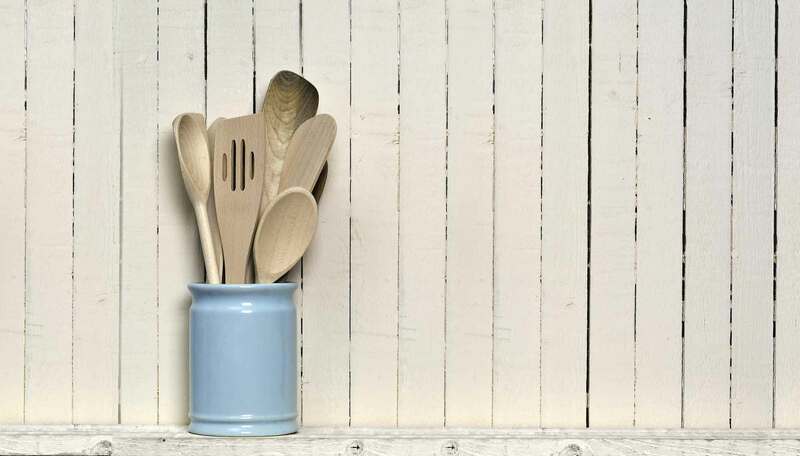 All of these mouth-watering recipes follow the Ready Steady Cook trademarks of simplicity of method, good, fresh ingredients and, most importantly, can be made in 20 minutes or less. 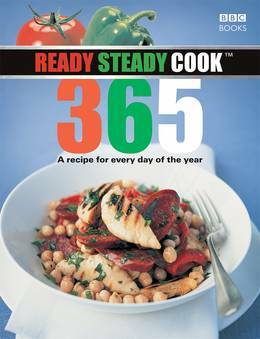 Ready Steady Cook 365 is the cookbook that you can turn to with confidence that you will find the right recipe for your day.